Toyota has finally gotten with the program and offers not only a compact luxury crossover, but a luxury car with a 2.0-liter turbocharged four. 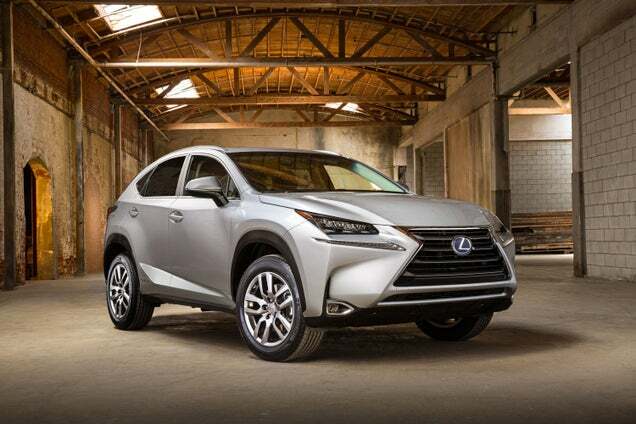 It's official: this is the Lexus NX200t turbo. From this angle, the NX looks a lot like a Mazda CX-5 and less like the pointy sister to the Lexus RX we saw in previous photos. 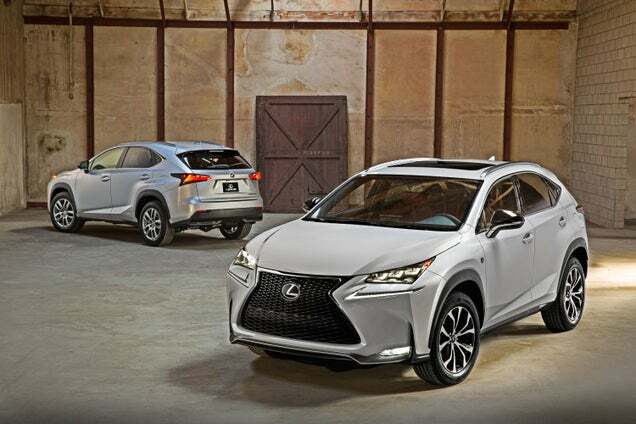 But this NX200t boasts an "innovative all-new 2.0-liter gasoline turbo," according to Toyota. In other markets, an NX200 sans turbo will be offered. Lexus hasn't given performance figures, but assume it's more than competitive against the current IS250's 204 horsepower and the BMW 2.0-liter turbo's 240. It's likely going to replace the old V6 in the IS in the near future. Expect them both to face off in showrooms in 2015.